The National Union of Somali Journalists (NUSOJ) welcomes the resolution passed by the European Parliament today, recognizing the need for urgent action to end grave violations of freedom of expression and freedom of association in Somalia. In a strongly worded resolution, the European Parliament emphatically underlined that “freedom of expression continues to be severely limited in Somalia”, “the Federal Government of Somalia effectively does not allow the formation and existence of independent unions”, “trade union and workers’ rights activists in Somalia face intimidation, reprisals and harassment on a daily basis” and “stigmatisation and smear campaigns against unionists are commonplace in Somalia”. The resolution, the first motion on human rights situation in Somalia to be debated by the Members of the European Parliament, “strongly condemns the grave violations of freedom of association and freedom of expression against Somalia’s free and independent trade unions and in particular, the longstanding repression against the National Union of Somali Journalists (NUSOJ) …. 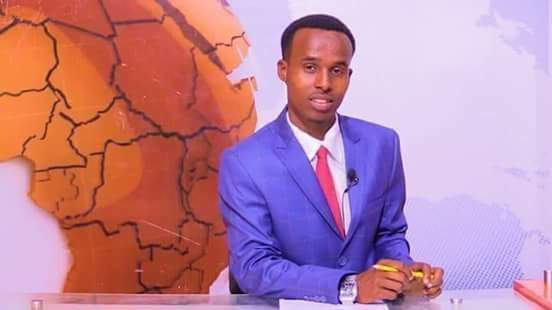 and insists on the end of ongoing investigations and closure of the case taken by the Office of the Attorney General against Mr Omar Faruk Osman, Secretary-General of the NUSOJ” and called on the government “to put an end to all forms of repression against unionists”. 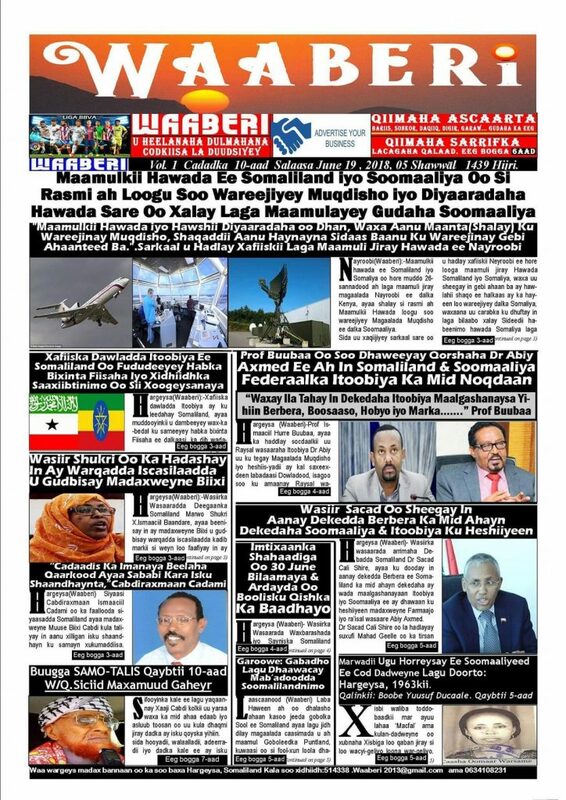 “by collectively adopting this resolution, the European Parliament marked out a clear message for the protection of human rights of Somali journalists and our union, which oppressors of our human rights and those who justify these unacceptable violations simply cannot flout anymore” said Omar Faruk Osman, NUSOJ Secretary General. “Today’s vote represents an important step by the EU in turning words into deeds, and the European Parliament has today signalled its determination not to turn blind eye over on-going severe human rights abuses and stands with victims of this persecution”. The resolution emphatically urged “the Federal Government of Somalia to respect and uphold the international rule of law, and to accept and implement fully the decisions of the International Labour Organisation (ILO) on case 3113”. “This vote highlights the severity of the human rights situation in our country and must be followed up by strong and positive action from our government. We shall continue to seek truth and justice for as long as it takes, and we shall never give up our rights” added Osman. 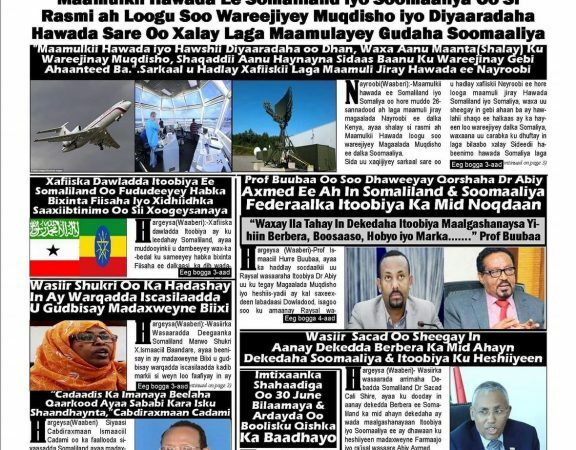 The European Parliament “argues that impunity is a major cause of the self-perpetuating cycle of violence and the worsening human rights situation” in Somalia and called for “the institution of independent and credible investigations of crimes committed against Somali journalists, the eradication of corruption, and the building of accountable institutions, especially in the security sector”. NUSOJ has today recommitted to deepen its crusade to protect freedoms of expression, association and peaceful assembly which are key to exercising the fundamental rights of free and independent trade unions.